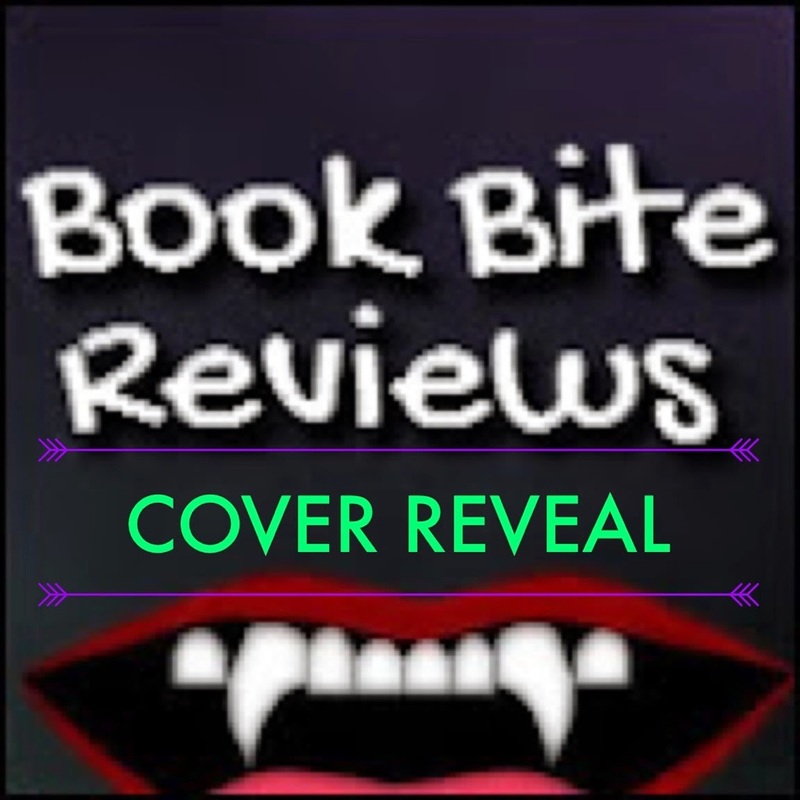 I am absolutely thrilled to bring you the Cover Reveal for Courtney Cole's GUARDIAN! GUARDIAN is a YA Paranormal Romance, and a book close to Courtney’s heart. It is being released on August 28th! The Aimee L. Salter sounds really interesting. I might give it a chance eventually.